and maintenance including custom glass panels, posts, hinges and latches and spigots. 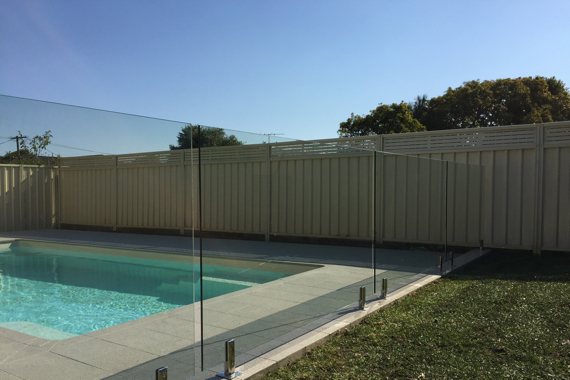 protection for your family and assets whilst having an attractive, fully functional glass pool fencing solution. installation of your glass pool fence. 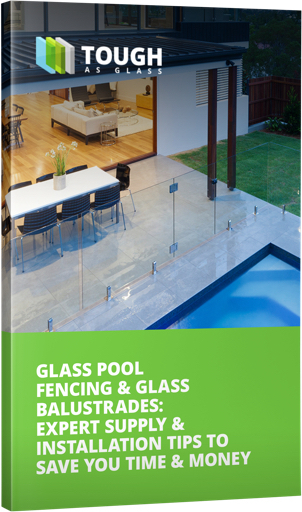 248 267 or Click For an Instant Quote, for further information on our comprehensive glass pool fencing solutions.